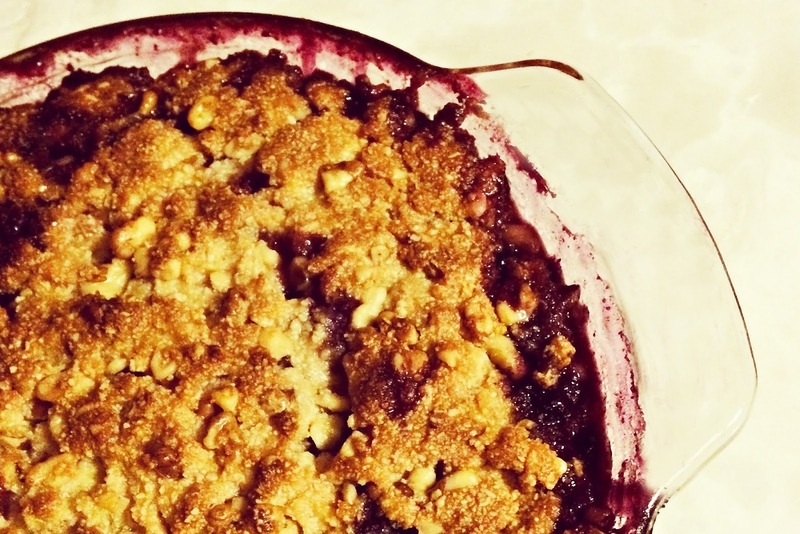 I made this yummy cobbler on Saturday with fresh peaches and blueberries. Learning to cook with real, non-processed ingredients doesn't have to be boring, right?!! I've decided to try and capture some dragonflies this summer. I walked for three hours on Sunday. And was so happy to find my little swan family. One of the "tweens" is quite the little show off, don't you think?! That 'tween swan is So Darn Cute! An he does look quite full of his fuzzy little self! The swan shots are awesome! That cobbler sounds tasty, pinning it! wonderful captures of the swans...those tween will probably make it now!!! the cobbler looks amazing, have you opted for gluten free??? Great shots - I love dragonflies! And peach and blueberry sounds divine! You baking looks delightful! I love wholesome and simple ingredients! That 3 hour walk sounds like just the thing for life and goodness! YUM! A summer dessert I would really enjoy:)Loved your swan photos and the dragonflies too--I love to watch the latter as they fly around our pond. A 3 hour walk sounds divine. Wonderful dragonfly shots - I am hopeful to venture out with camera in hand and get some random photos soon. (these are very inspiring).